Explore the out-islands and keys off of St. John's. 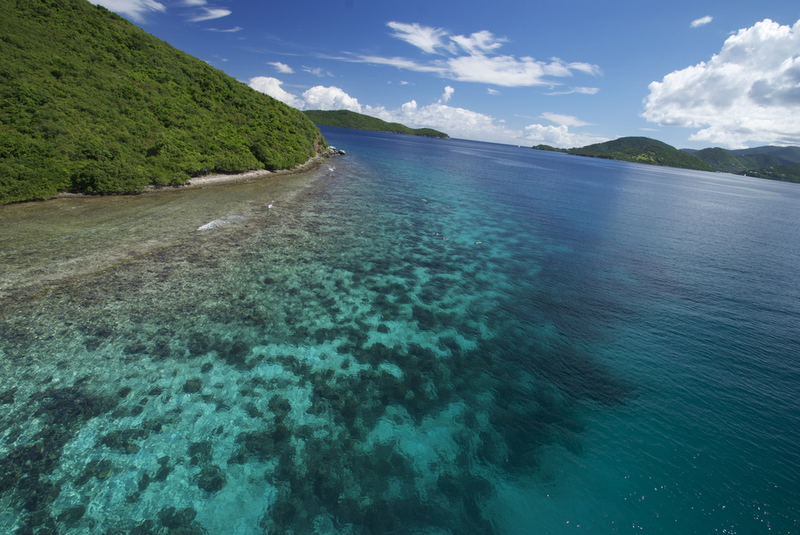 Snorkel world-class reefs in and around the USVI National Park. Cool down with drinks from Kekoa's open bar and enjoy a deli-style lunch complete with green salad, potato salad and cookies. Explore the out-islands off of St. John's north side as we glide through narrow passageways and steep cliff sides. Snorkel the Virgin Islands world-class reefs. Kekoa provides snorkel instruction & quality gear for two snorkel stops. Join us for an one and half hour journey to unwind aboard Kekoa.